This ibis budget hotel is strategically located for mining and tourism, at the gateway to the desert and San Pedro de Atacama, and in the city's main financial and commercial hub, next to Mall Plaza, the Marina del Sol casino and CODELCO's offices. 5 minu tes from the city center and the bus station. 20 minutes from El Loa airport. The hotel offers rooms with air cooling system, WIFI, cable TV and a bathroom with shower, plus a buffet breakfast, 24-hour convenience store and parking. Pet friendly. Dog up to 33 lb (15 kg) permitted. Standard Room with 1 Double Bed and functional bathroom. Cozy, modern and comfortable with soft Twin Beds and a functional bathroom. Space for having breakfast, eating or drinking anything from our 24-hour store or working with your laptop. This complex also includes the ibis Kitchen restaurant and the 24-hour ibis Lounge bar. The 24-hour store is a friendly place for getting together at any time of the day for a quick drink or a bite to eat. 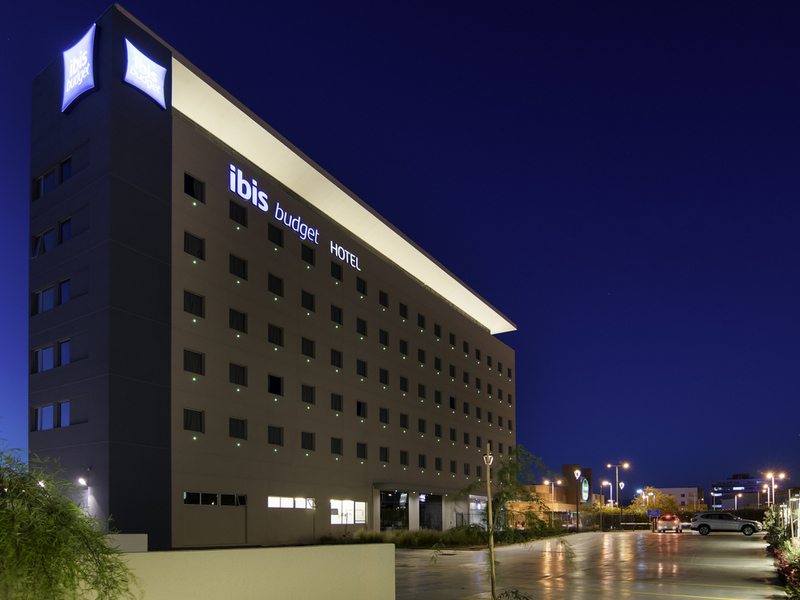 This complex also includes the ibis Kitchen restaurant and the 24-hour ibis Lounge bar.